The holiday season is almost upon us! 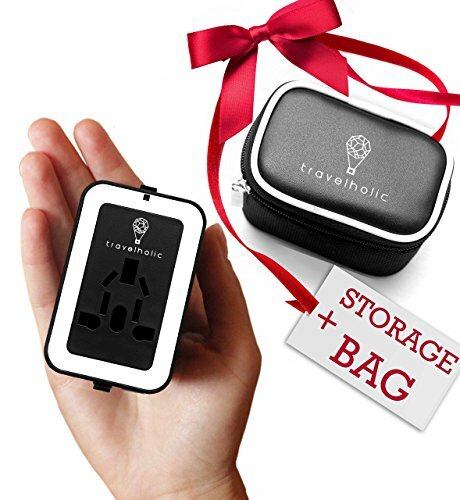 To help make shopping a bit easier, I have put together a few gift recommendations in my traveler’s gift guide. These suggestions are gifts for people who love to travel or gifts for people that dream of travel. Travelers have a passion for new adventures. Finding the right gift will help them discover a brand new adventure. It could also help them remember past adventures they have taken. Many of these recommendations are things that travelers love to have but often forget or opt out of purchasing when the travel budget gets tight. Get out your list and let’s get to it and find the perfect gift for the traveler on your list! 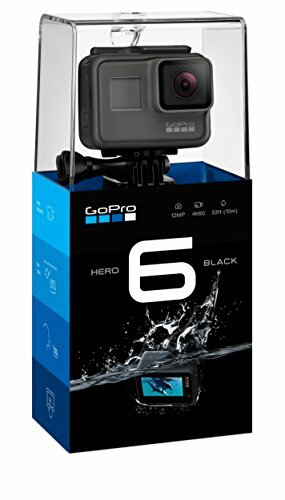 GoPro: A fantastic way to document adventures. It’s what ever traveler wants to have in their travel bag! 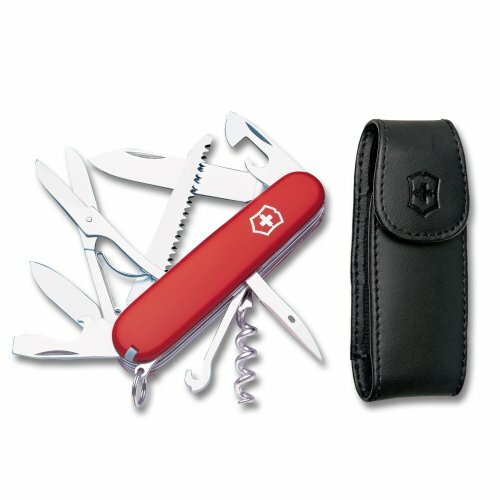 Swiss Army Knife: These pocket knives always come in handy one way or another. A great choice for the traveler who likes outdoor adventures. 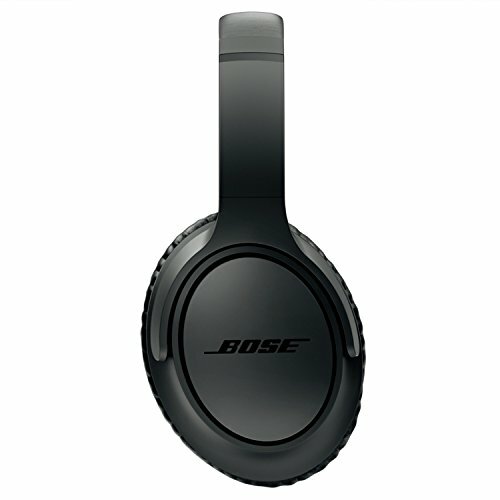 Noise Canceling Headphones: Keep those travel noise at bay with a set of nice headphones. 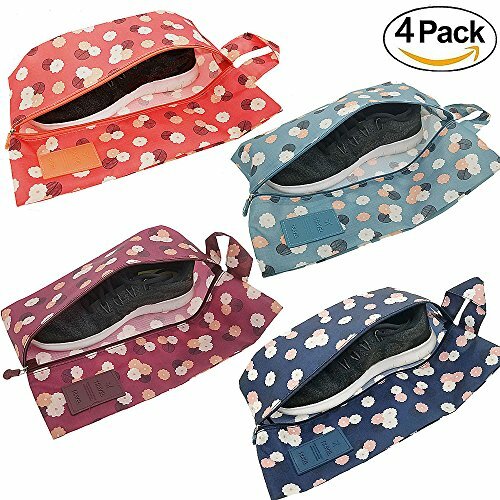 Set of 5 Reusable and Foldable Shopping Bags: These bags are great to take along on travels for added space. World Traveler Recipe Keeper: When traveling, you come across some wonderful recipes. 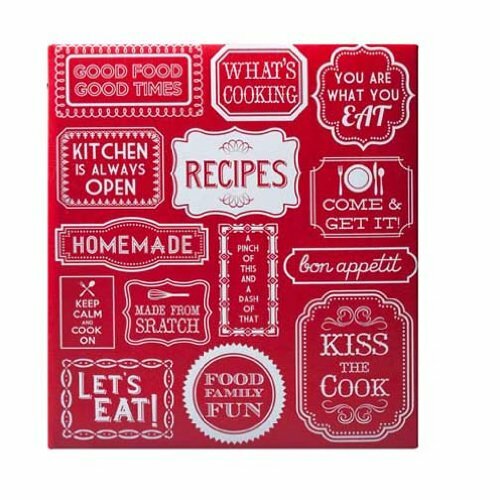 Collect them in this recipe keeper for future use. 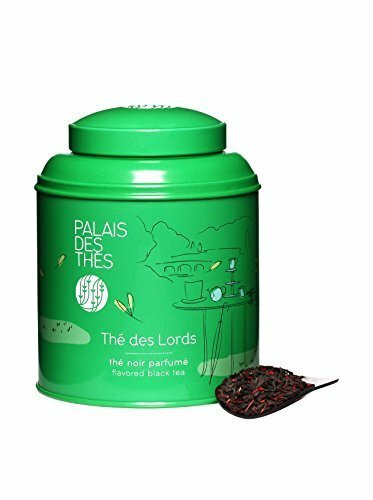 Palais des Thés Signature Tea Set: A great way to have a taste of the world without leaving your kitchen. 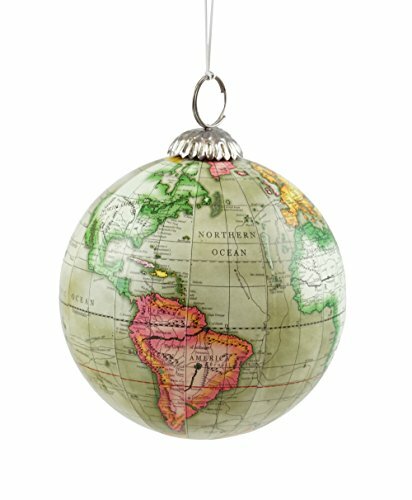 World Globe Ornament: Deck the halls with this miniature world globe ornament. 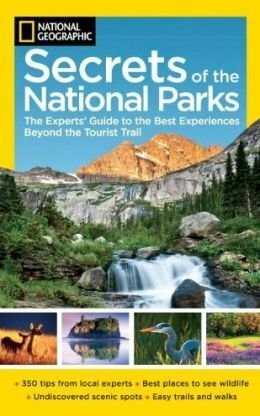 Secrets of National Parks Book: Give the gift of an expert tour guide with this book that is full of secrets about the National Parks. 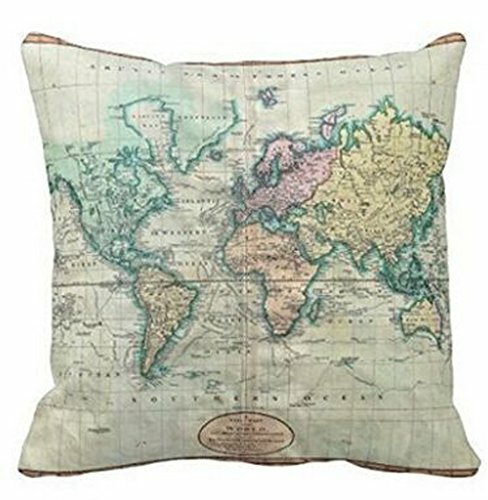 World Map Throw Pillow: Add some travel decor with this colorful throw pillow. 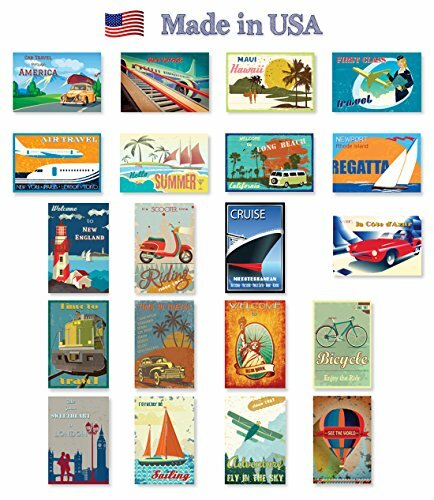 Travel Posters: These fun travel posters make the perfect gift. 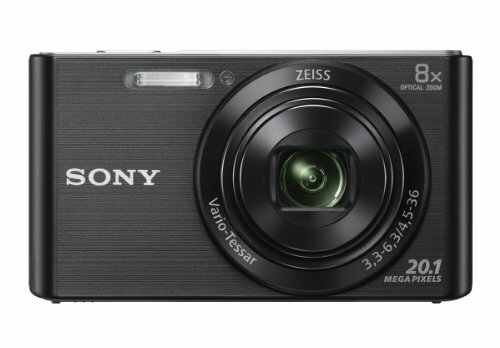 Sony Digital Camera: This camera is compact, which makes it perfect for travel. Plus, this type of camera gives high-quality results. 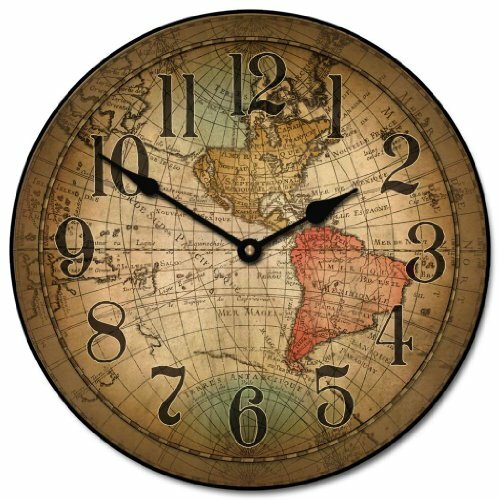 World Map Wall Clock: A handmade clock that displays a map of the world. 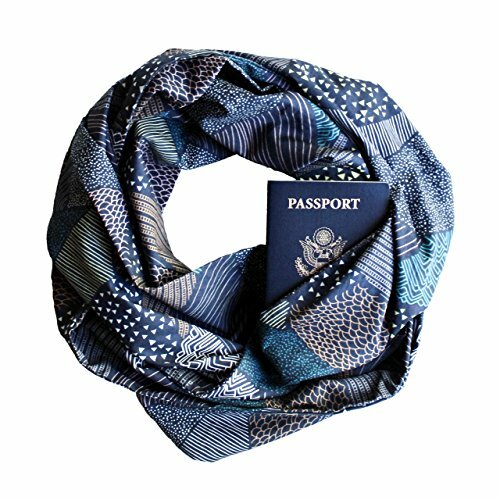 A great gift idea for a globetrotter. Coolife Luggage 3 Piece Set: A good set of luggage will last a lifetime. This set is a great option. It has a hard shell and it comes in a variety of bright colors. 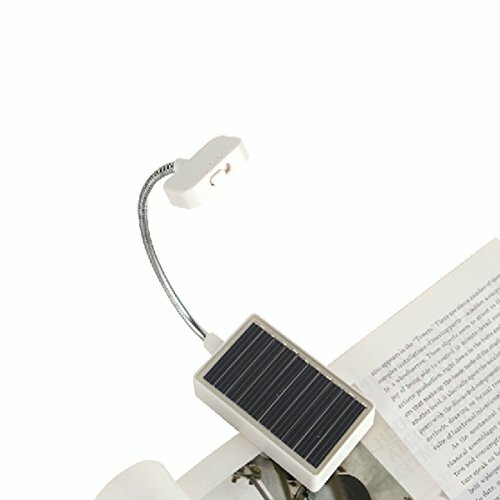 Solar Powered Clip Light: Shine some light on the subject (or book!) with this handy light that doesn’t require batteries or plugs. 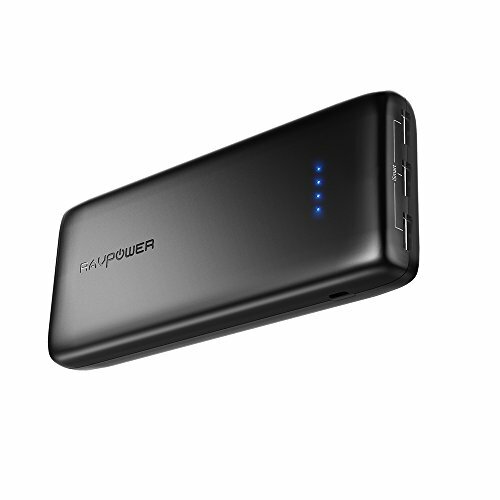 Power Bank: Keeping devices charged while traveling doesn’t have to be a challenge with this power bank. Works with all different types of electronics. evian Natural Mineral Water Facial Spray: Rejuvenate with just a few spritz. Great way to stay clean and fresh during travels or while camping. 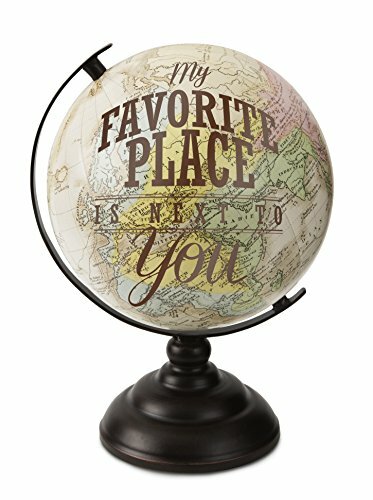 My Favorite Place Decorative Globe: A world globe that has a meaningful message. 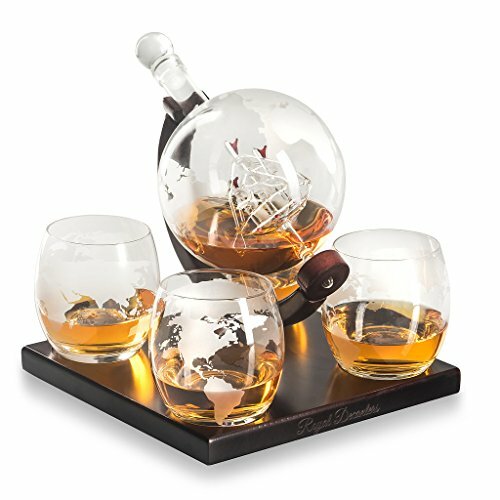 Etched Globe Decanter Set: This stunning set is handmade and comes with a decanter, stand, and glasses. 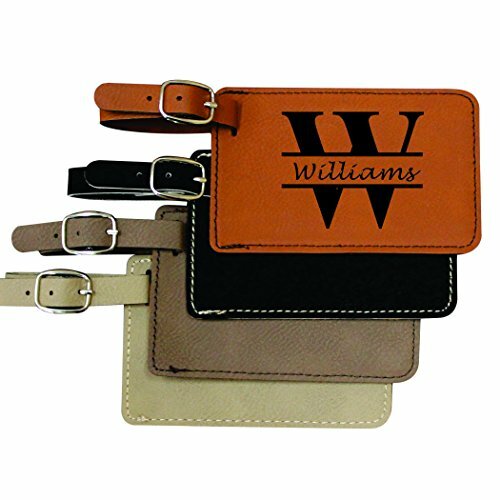 Monogrammed Luggage Tags: Personalized luggage tags are always a welcomed gift for a traveler. 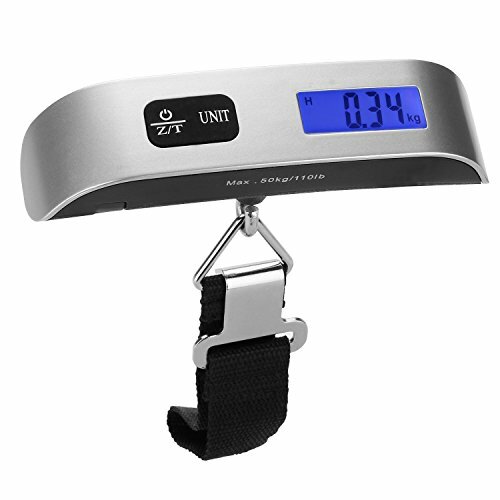 Luggage Hanging Scale: Know exactly how much your luggage weighs to avoid any extra charges while flying. Power Adapter: This handy gadget works in 150 countries. 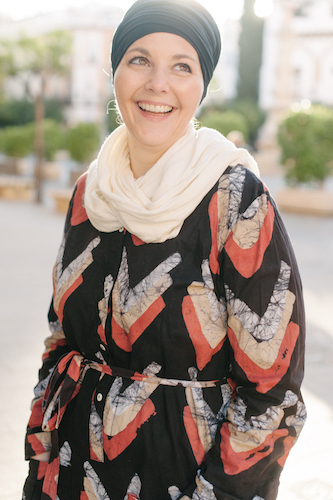 Travelers Guide: Is the traveler on your list out of destination ideas? This guide has 75 travel destination suggestions. Umbrella: Because the weather never stopped a traveler. Having a good umbrella is something often overlooked but a very welcome gift! 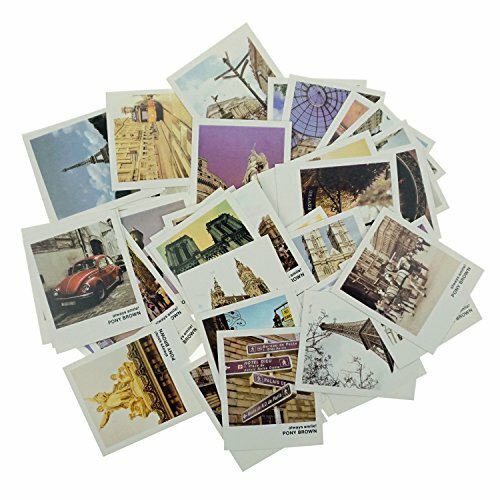 Vintage Landmark Postcards: You can use these as note paper, bookmarks, and even thank you notes. 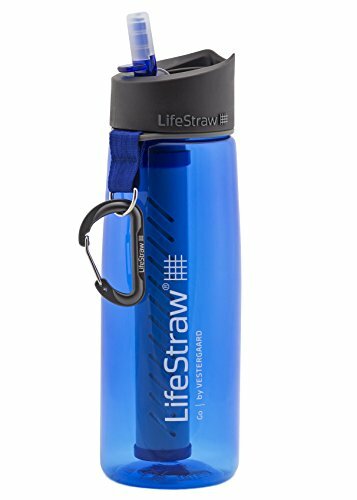 LifeStraw Go Water Filter Bottle: Fresh water is just a sip away with this two-stage filter water bottle. 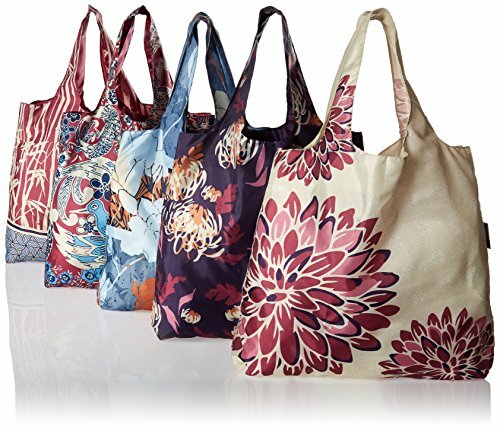 Shoe Bags: Separate shoes with the help of these reusable bags. Infinity Scarf with Secret Zippered Pouch: For quick and safe access to your money and other valuables… it is also fashionable. Travel Makeup Brush Set: This set of makeup brushes are compact enough to throw in a bag without taking up a lot of space. Sleep Mask: Traveling is hard work! Sleeping in odd places can be difficult. 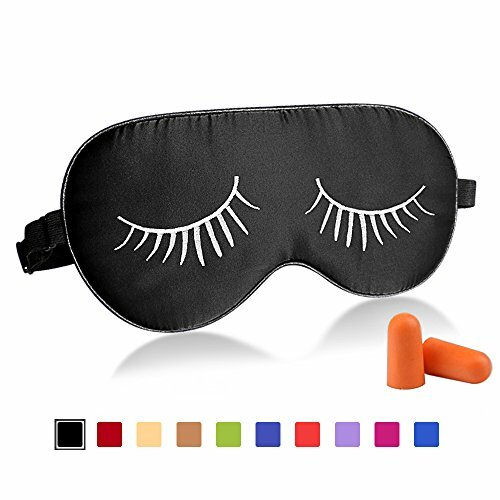 You can make it a bit easier with this sleep mask and pair of earplugs. 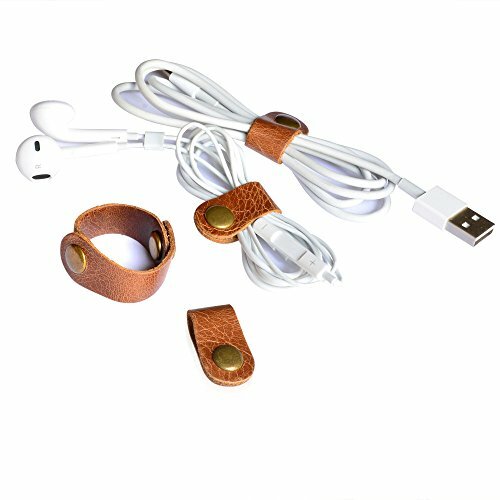 Earphone Winders: Earphones are always getting tangled. Avoid the problem with this set of earphone winders. 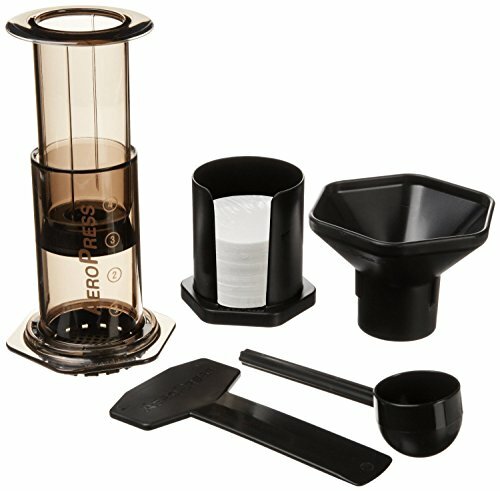 Coffee and Espresso Maker: With the tote that is included, this makes a great to go coffee set up for anyone who has to have coffee made the way they like. 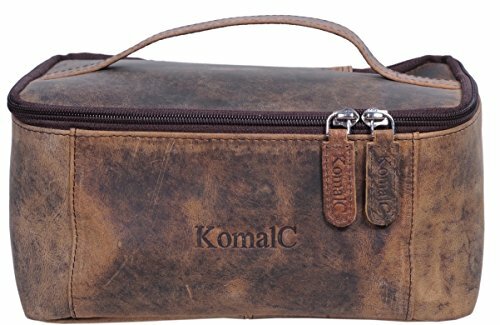 Leather Toiletry Bag: Go with this bag for a more rustic option. 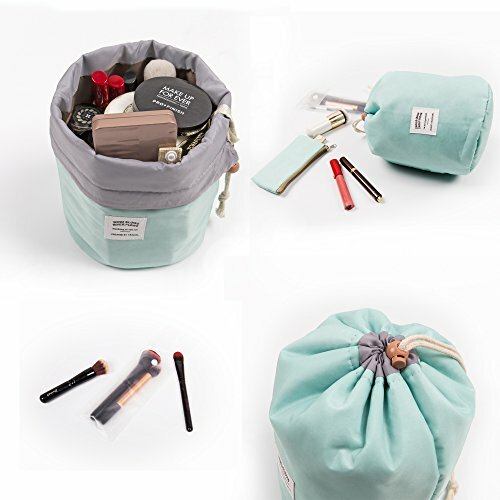 Waterproof Cosmetic Bags: This bag is a great way to keep cosmetics safe while on the go. Packing Cubes: The perfect way to stay organized while traveling. Separate your clothing and toiletries and make finding what you need a snap. 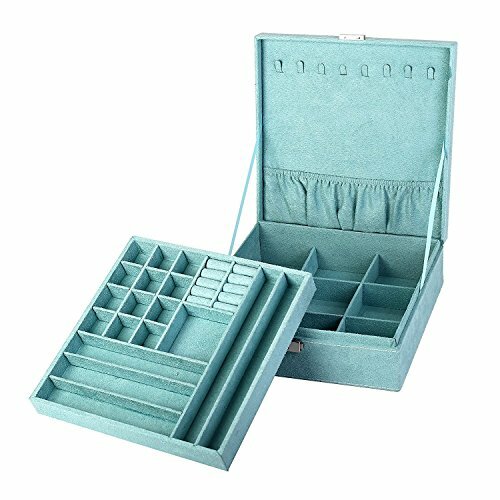 Travel Jewelry Box: Keep rings, watches, bracelets, earrings, and more, safe and in their place with a travel jewelry box. Travel Gift Card: You can’t go wrong when gifting a travel gift card. There are a ton of different options to choose from…. 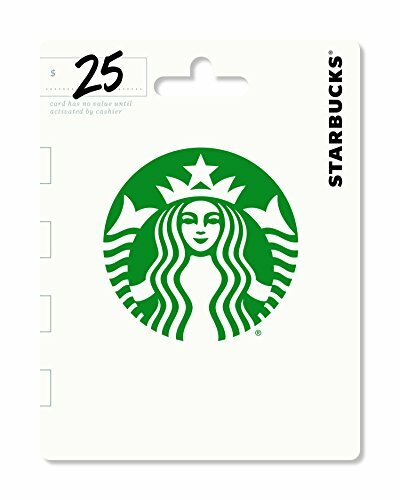 airlines, Airbnb, hotels.com, or even a Starbucks Gift Card. 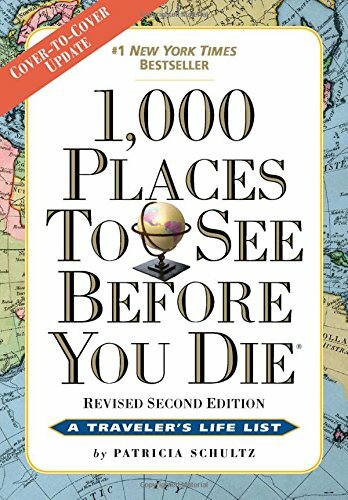 1,000 Places to See Before You Die: Explore the world with these great travel destination ideas listed in this book. 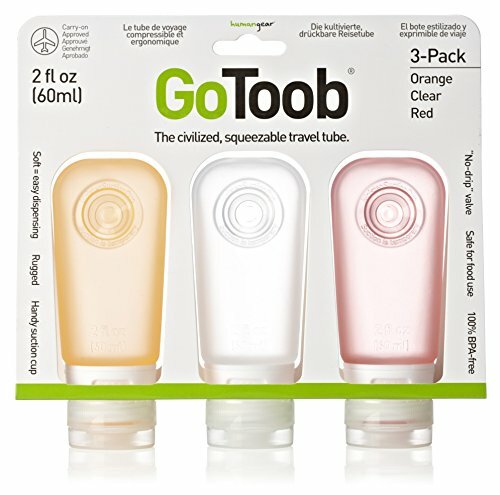 Travel Bottles: Take along your favorite soap and shampoo with this set of travel bottles. 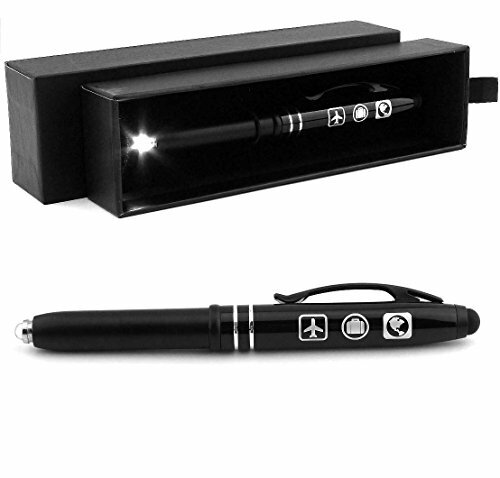 Multi-Function Stylus: This traveler’s gift idea has several uses. 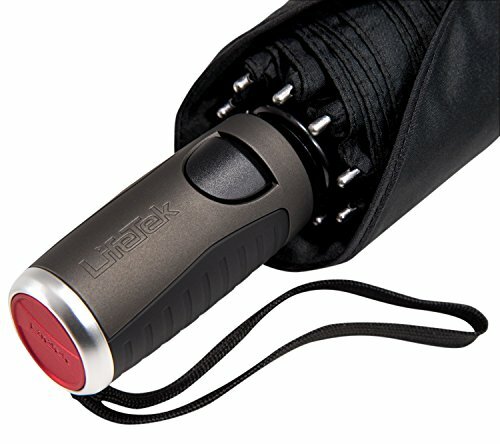 It can be a flashlight, stylus, and a writing pen. The perfect tool for those on the go. 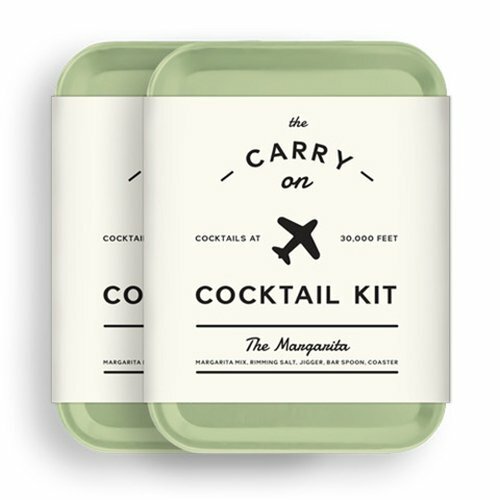 Carry On Cocktail Kit: Enjoy a cocktail on your flight with all the extras needed to make a favorite drink. There are different drinks to choose from such as a margarita and Moscow Mule. 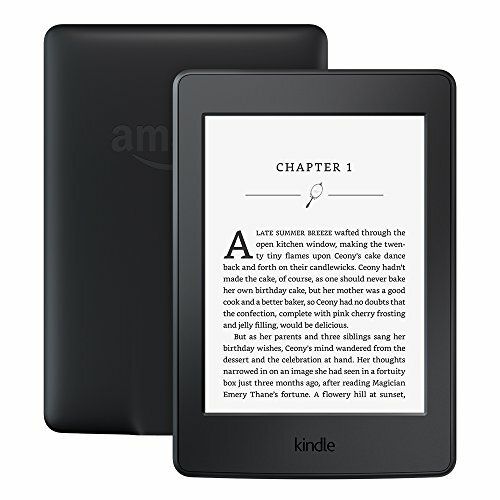 Kindle Paperwhite: The perfect way to pack a million books and pack only one slender device. This is a MUST for travelers who love to read! 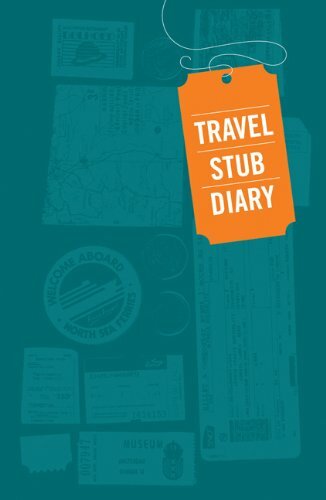 Travel Stub Diary: This handy travel journal keeps all of your ticket stubs in a safe place. It reminds me of a ticket stub scrapbook. Travel Journal: Travel journals are an important part of traveling. They help travelers document their adventures with pen and paper. 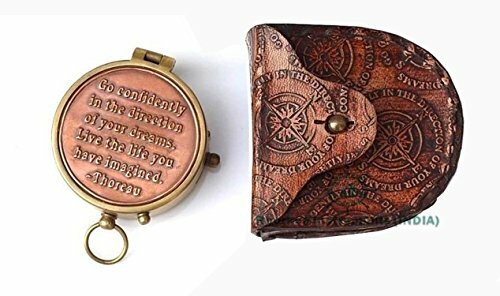 This one would make an incredible gift for any traveler. 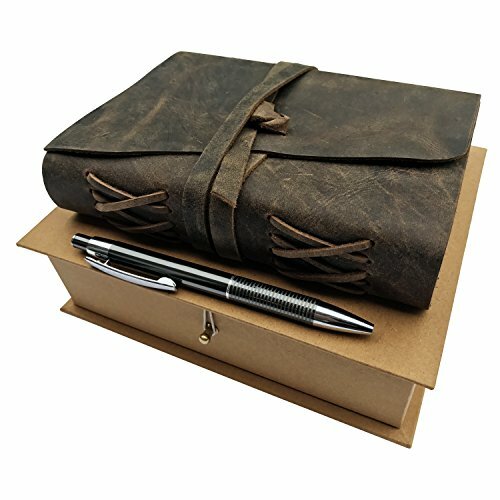 It also comes with a pen and a gift box. 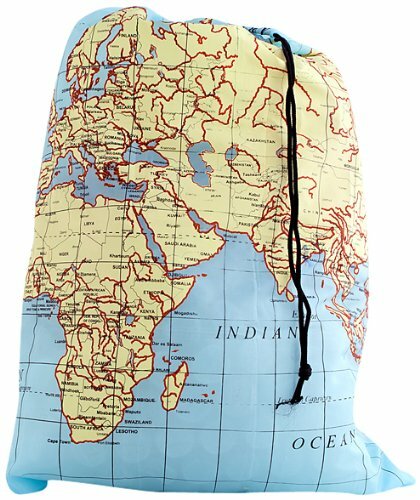 World Map Laundry Bag: Dirty clothes have a stylish place to stay until laundry day comes around with this world map laundry bag. 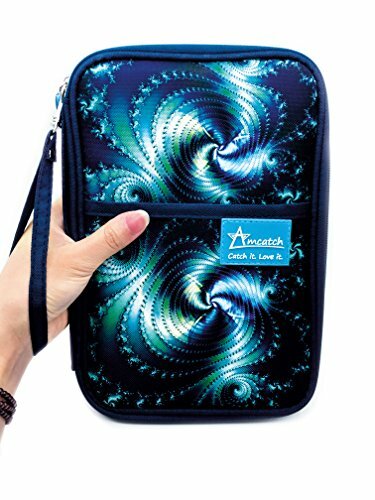 Family Travel Document Organizer: This is a great travel accessory for traveling families. It keeps everyone’s important documents safe and secure. 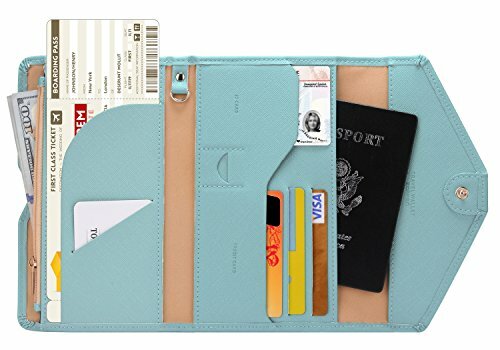 Multi-purpose Rfid Blocking Travel Passport Wallet: Keep irreplaceable passports, ID’s, money, and more in this sleek and useful travel wallet. There are several colors to choose from. Solid Perfume Stick: The perfect travel size that gives you a quick clean up mid travel. 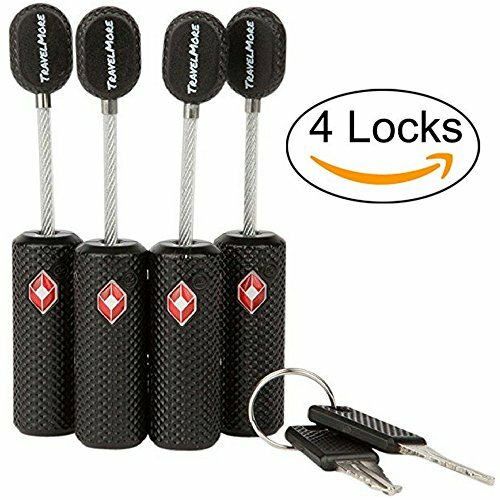 TSA Approved Luggage Locks: Keep belongings safe with a set of luggage locks… TSA approved, of course. 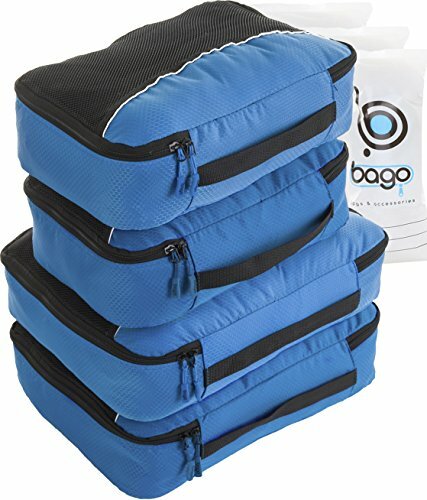 I like these because they come in a variety of colors along with a unique shape which can help you identify your luggage amongst a sea of similar suitcases. Watercolor World Scratch Off Map: Hang this map on the wall and scratch off the different locations as you travel around the world. 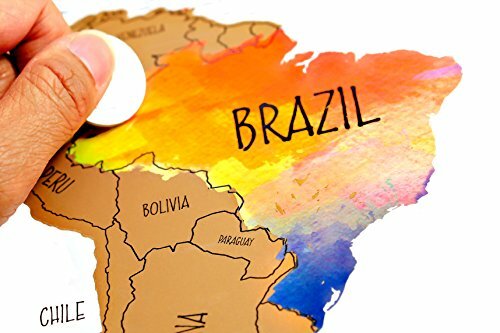 Beneath you will find a beautiful watercolor that fills in the countries. 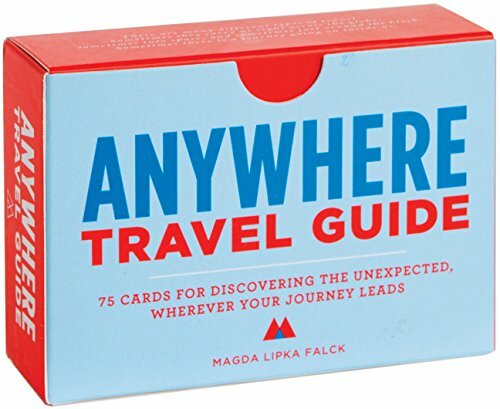 What caught your eye on my traveler’s gift guide? I fell in love with a few items I am going to gift myself this year!